12 Volt guy makes some of the coolest and well prepared switch panels out there...and the customer service is amazing. Very pleased to have 12 volt guy as a supporter of the event. Sweet In-Cab winch control panel with wiring harness for the raffle!!! 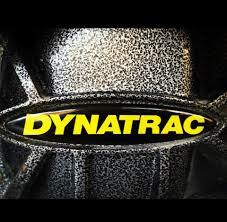 Excited to have our new sponsor Dynatrac on board with us this year. Thank you Dynatrac for joining our event!!!!! 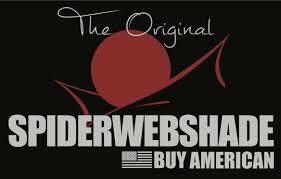 Thank you SpiderwebShade for you support and generosity to our event. 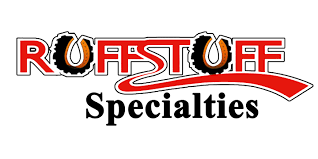 Great American company to do business with!!!! 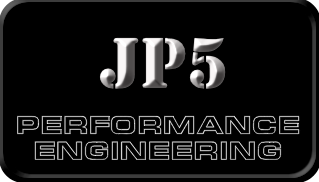 Richard at JP 5 Performance Engineering has been a supporter of our event from year 1, excited and thankful to them back again this year!!!!! Lighting, Lighting, Lighting....everyone loves hi quality lighting for those killer night rides. 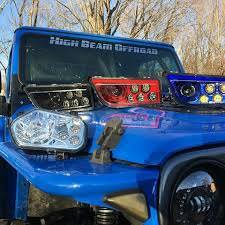 High Beam Offroad in Tennessee has partnered with Crawling or Reid again this year with some of their high quality lighting products for our raffle!!!!! 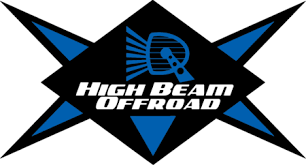 Thank you High Beam!!! Excited to have Rough Country back on board with us. Very consistent and generous supporters of our event. How do you do your recovery? Factor 55 has you covered to do it the safest way possible!!!! 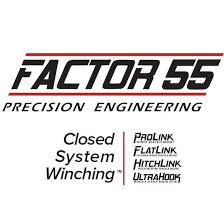 Thank you Factor 55 for another year of generous sponsorship! 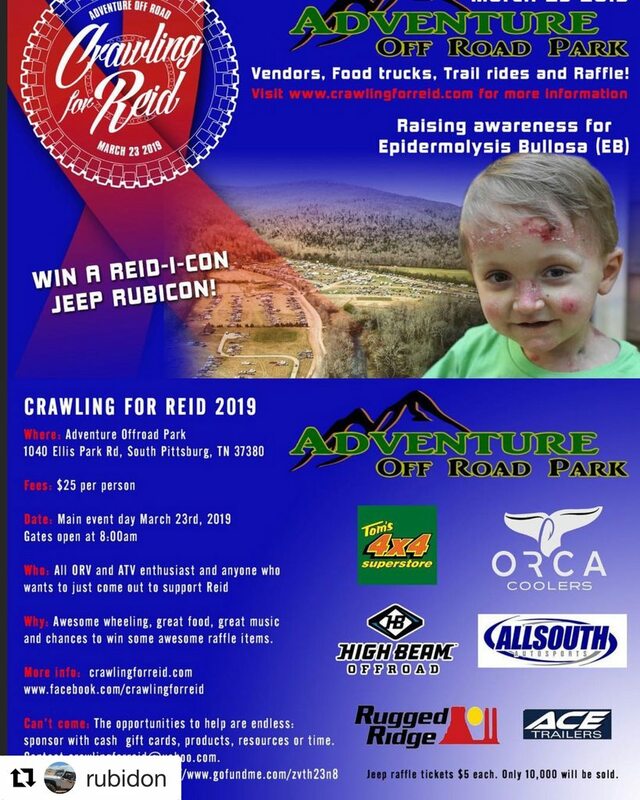 A huge part of Crawling for Reid has been some of the sponsors that have been so generous since day one. 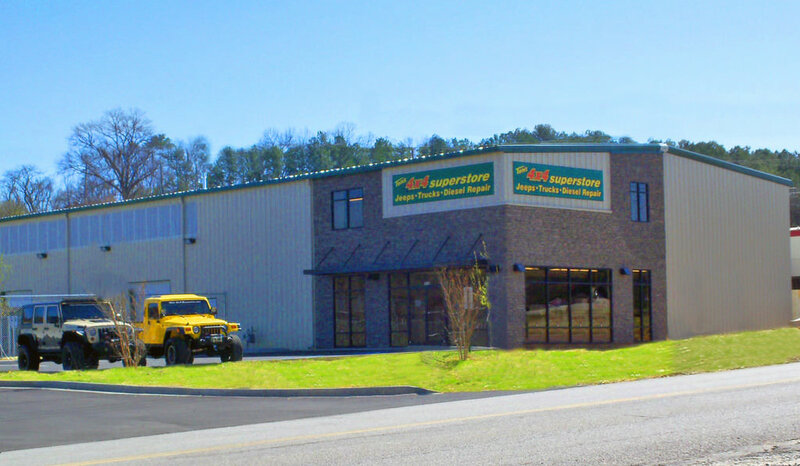 Allsouth Autosports in Buford, Ga has been an amazing partner and generous sponsor, all for Reid. Big Thanks to Danny and his shop for continuing to support Crawling for Reid!! 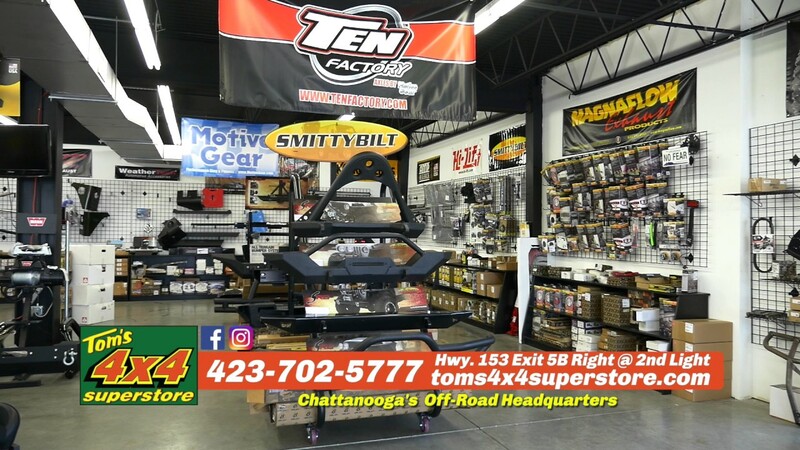 Tom and Tom's 4x4 Superstore in Chattanooga, Tn has been an amazing sponsor since the very day this event was conceived. Big, Big Thanks to Tom, his generosity and heart for Reid. Shawn and Tom Wood have been such good sponsors for our Event and for Reid. These guys deliver at every stage of the game. High quality products, killer customer service and a generous spirit. 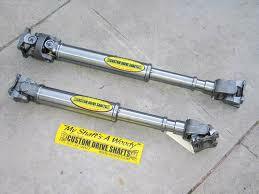 Thank you Tom and all the guys at Tom Wood's Custom Driveshafts!! 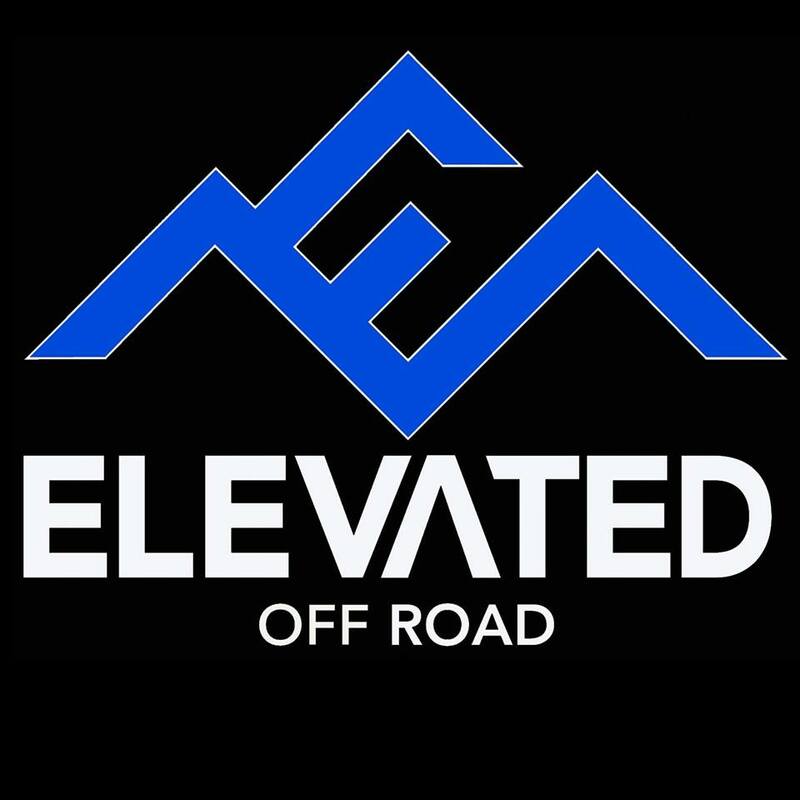 Elevated Offroad in Murfreesboro, Tn is doing some really cool builds right now, check them out on Facebook and IG for the latest. We are thankful for their support of Reid and our event. 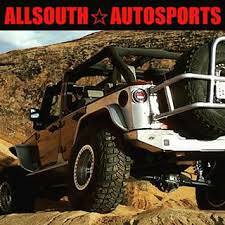 Really looking forward to seeing what they bring on to Adventure Offroad Park in March to display!!!! 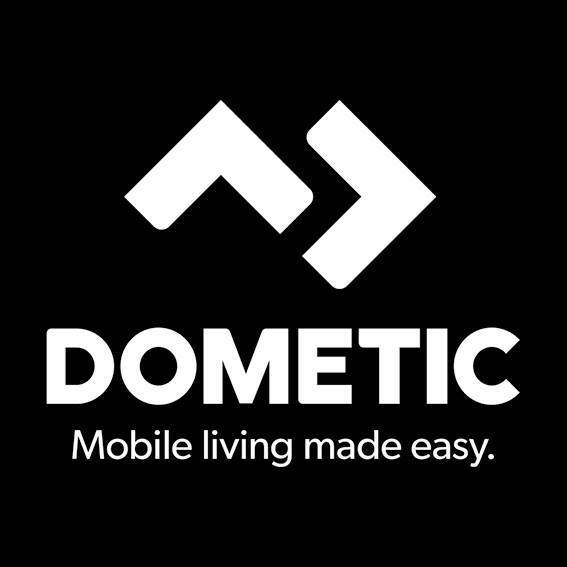 A Great sponsor that came on board with us last year and is back again this year is Dometic. 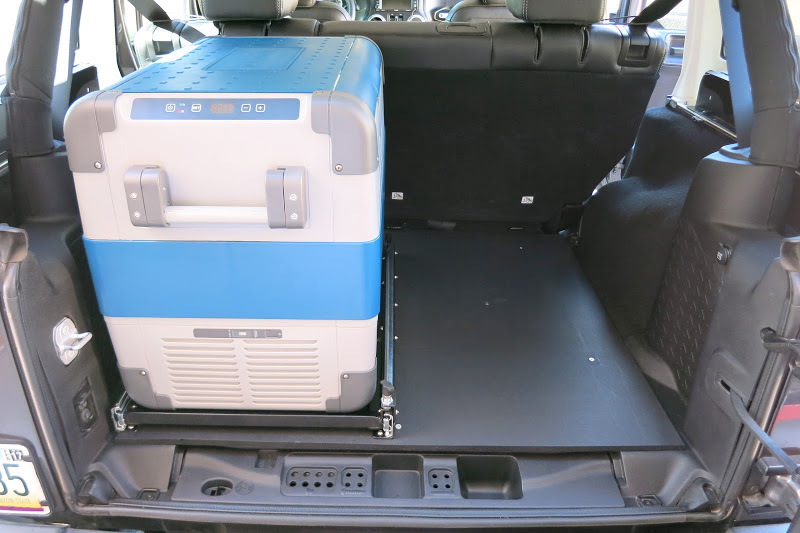 Killer refridgerator systems for your rig!!! I know that guy that won the unit last year was pretty freaking stoked!!!! Thank you Dometic!!!! 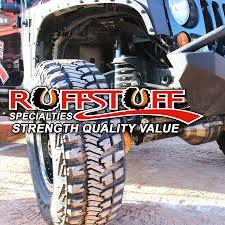 Thank you Ruff Stuff for your continued support and generosity to Reid!! They don't settle for "strong enough", just like Reid!!!! who loves sweet new shocks? Everyone loves sweet new shocks!!!! 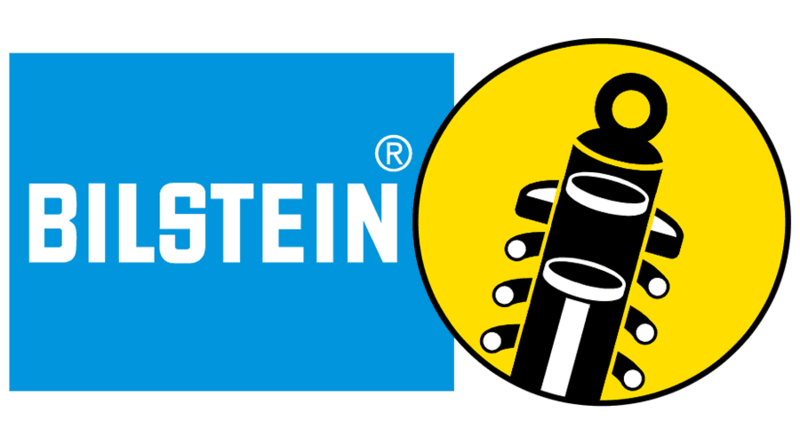 Big thanks to Bilstein their support Reid and our event...someone will be winning some sweet Bilstein shocks on March 23rd!!!! !